Practical Observations on the Diseases of the Joints involving Anchylosis, and on the Treatment for the Restoration of Motion… Third Edition. Octavo (221 x 137mm), pp. [i]-xi, [1 (blank)], -120, [2 (publisher’s advertisements dated ‘June, 1865’)], -32 (publisher’s catalogue, with printed border). P. 3 in publisher’s catalogue misnumbered ‘8’. (Very lightly foxed). 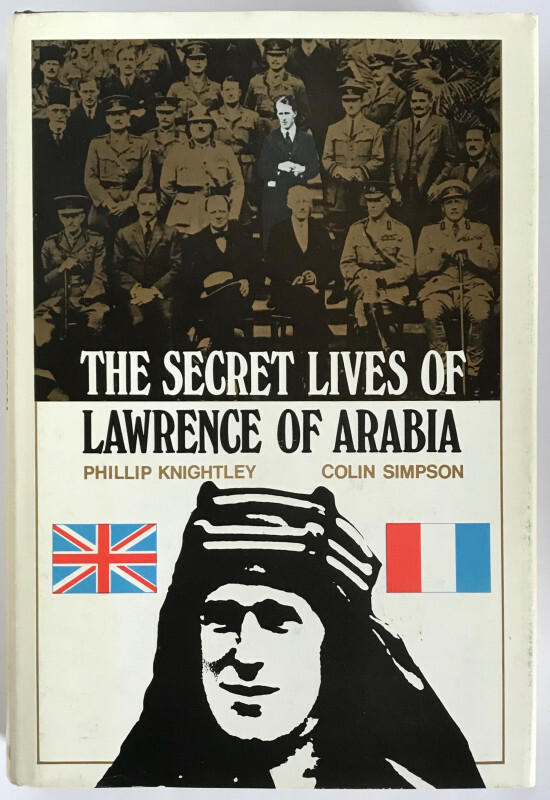 Original brown cloth, boards with border of double blind rules, spine lettered in gilt and with ornamental blind roll-tooling, lemon-yellow endpapers. (Lightly marked, extremities somewhat rubbed and bumped causing wear at spine-ends.) A very good copy in the original cloth. Third, enlarged and retitled edition, later issue. Bernard Edward Brodhurst (1822-1900) was a surgeon at the London Hospital, where he had undertaken his studies, which were supplemented by travels to continental medical schools in Paris, Vienna, and Berlin. Brodhurst travelled to Rome in late 1848 or early 1849 in the company of the poet Arthur Hugh Clough (whose epistolary verse-novel Amours de Voyage describes the city at this time), and was in the city during Garibaldi’s occupation and the siege of the city by the French army under General Oudinot in the spring of 1849: ‘300 wounded were left on the field, and these were taken into city hospitals […]. The prisoners were afraid of the Italian surgeons, and begged that any foreigners might be asked to take care of them’ (obituary in the British Medical Journal, 3 March 1900, p. 548). Since Brodhurst was the only foreign surgeon who had not fled the city at the outbreak of hostilities, the enormous task of tending the injured French prisoners fell upon him, and his endwavours were recognised by the cross of the Legion of Honour, which he was awarded by Marshal Baraquay d’Hilliers, the French Commander-in-Chief. In 1852 Brodhurst returned to London and joined the Royal Orthopaedic Hospital, and continued working as an orthopaedic surgeon until his death, with his work on ankylosis his most celebrated achievement. As the preface explains, Brodhurst’s first observations on ankylosis and related diseases appeared in the Medico-Chirurgical Transactions (1857, ‘On Forcible Extension and Rupture of the Uniting Medium of Partially Ankylosed Surfaces’, pp. 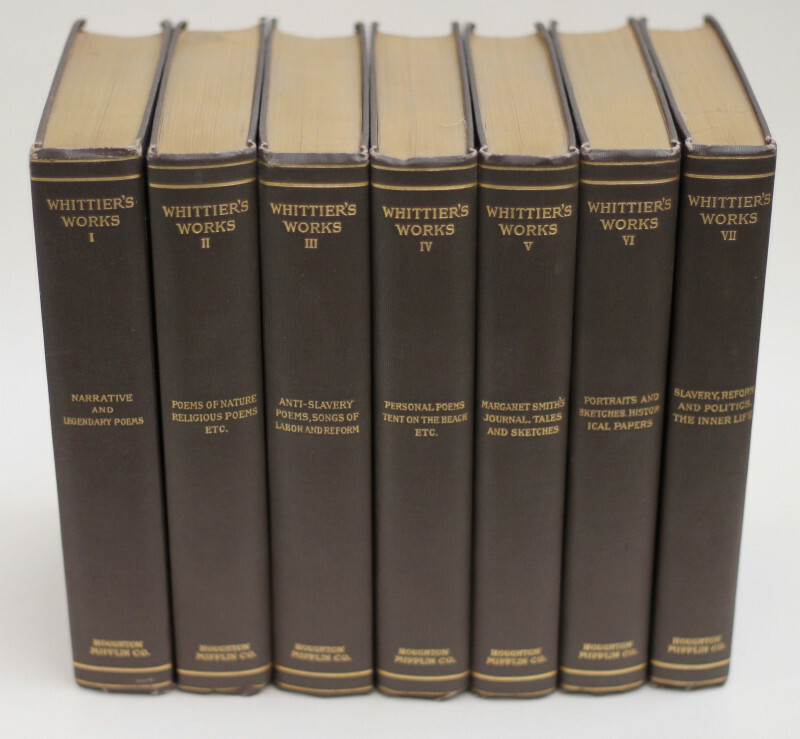 125-140, a selection of eight case studies, published separately in London by J.E. Adlard in the same year) and the Medical Times and Gazette (1858, ‘On the Restoration of Motion by Forcible Extension and Rupture of the Uniting Medium of Partially Anchylosed Surfaces’, comprising ten case studies and again published separately by Adlard in the same year), and these two works were subsequently combined and published under the title On the Treatment of Anchylosis, or The Restoration of Motion in Stiff Joints (London, 1859), with a second edition of thirty-nine pages appearing in the same year. 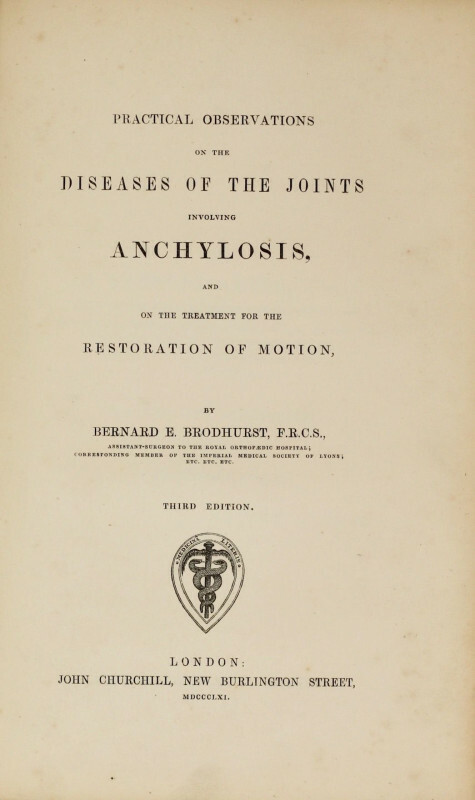 The present ‘third edition’, issued under the title of Practical Observations on the Diseases of the Joints involving Anchylosis, and on the Treatment for the Restoration of Motion, ‘has been re-written and much new material has been added. The same views are inculcated as before, subsequent and greatly enlarged experience (embracing 114 cases) having confirmed my former statements’ (p. [vii]). Of these, twenty cases were selected to be included in great detail in the book, which, at three times the length of its previous edition, may almost be considered a new work. The work covers the identification of and distinction between true and false ankylosis, and their respective treatments (for the latter, the use of chloroform, manipulation, and surgery are discussed). The case studies include a member of the Royal Engineers who had returned from the trenches near Sebastopol with a bullet wound in 1845 and whose hip joint had lost mobility over the years; an army officer stationed in Sri Lanka who had suffered from various inflammations resulting in a similar immobility in the hip; patients who had suffered from juvenile or later rheumatism; a child who had been ‘jerked up from the ground by his nurse’ (p. 70) aged three and still presented with problems on the forearm five years later; and several cases of troublesome knee joints, fingers, and shoulders, caused by gonorrhoea. The work is dedicated to the surgeon Henry Spencer Smith (1812-1901), professor of surgery at St Mary’s Hospital, who was, like Brodhurst, a Fellow of the Royal College of Surgeons.